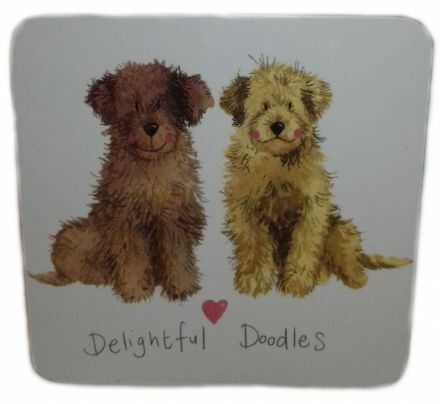 Delightful Doodles Corked Backed Coaster. A perfect gift for a fan of Alex Clark. Delightful Doodles Magnetic Bookmark from the lovely range by Alex Clark. A perfect original gift. 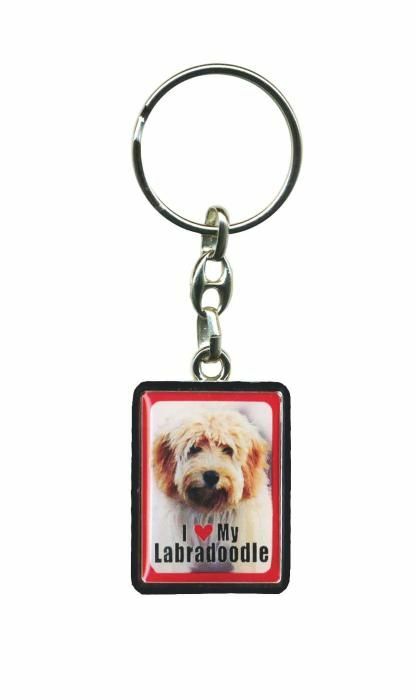 This delightful Labradoodle metal keyring makes a perfect gift for someone who owns this popular breed of dog. 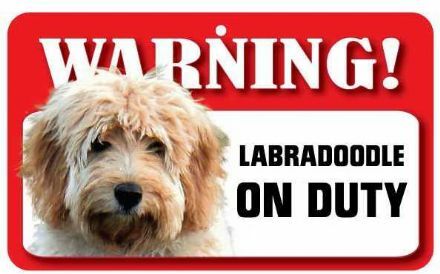 If you own this popular breed of dog then you will love this Warning Labradoodle on Duty Pet Sign.